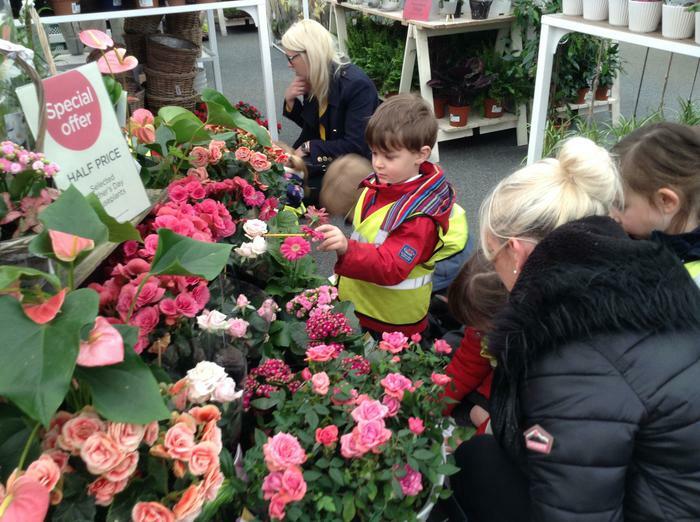 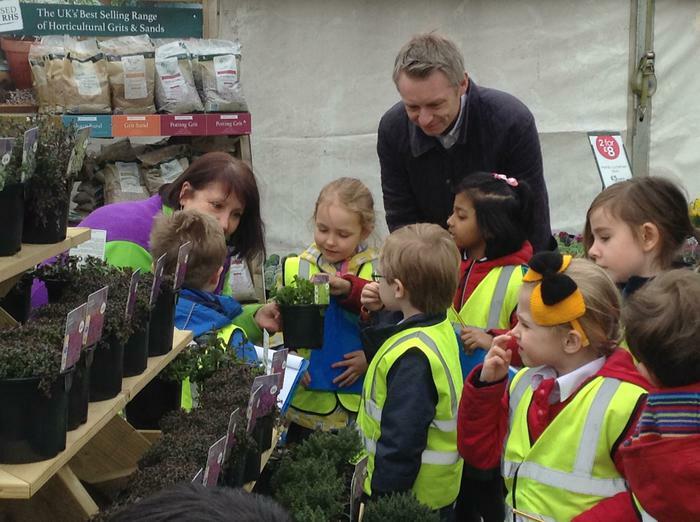 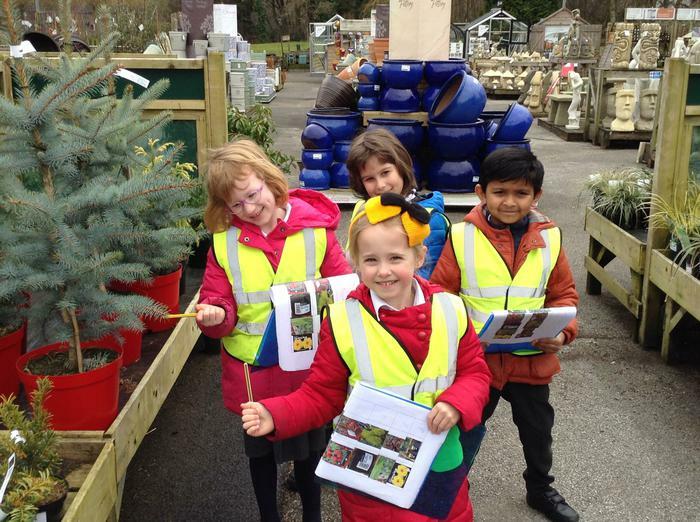 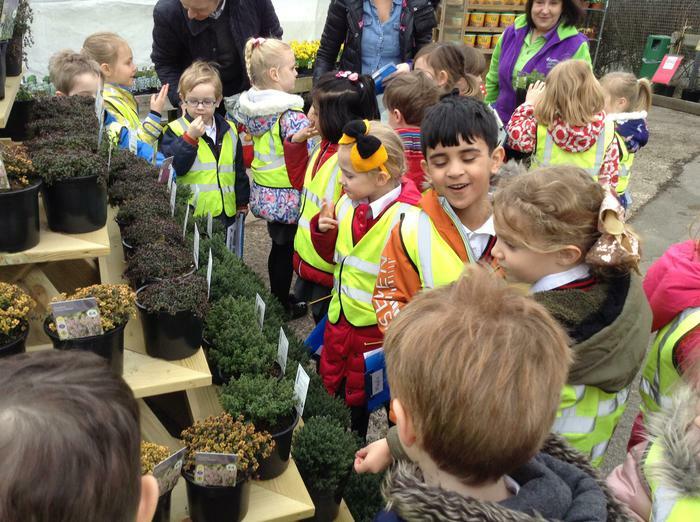 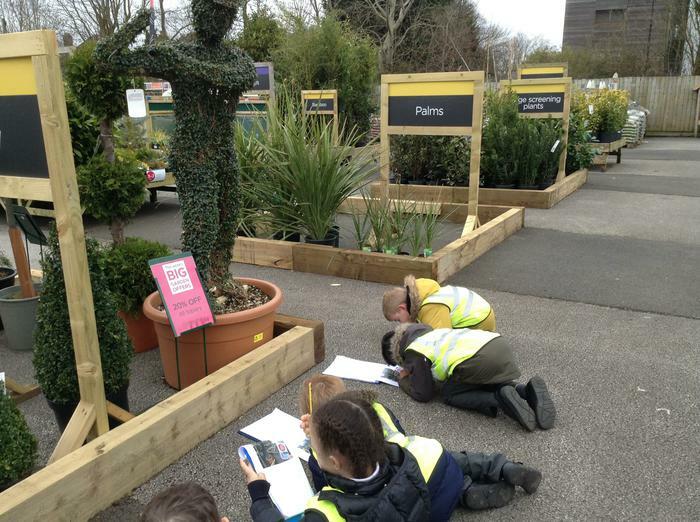 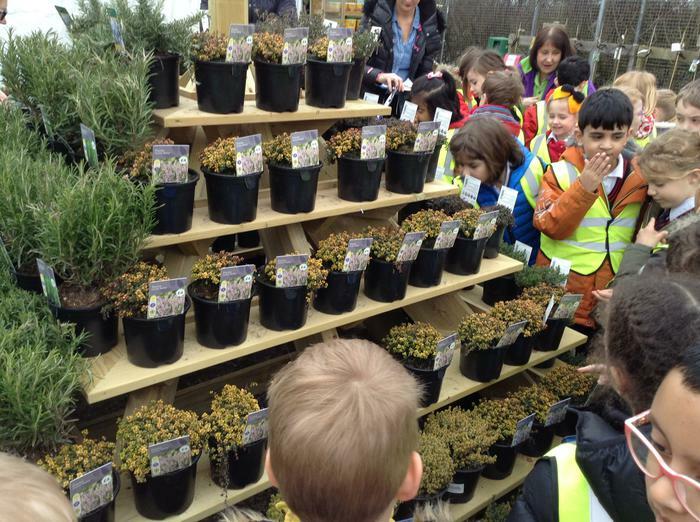 Year 1 went on a trip to Wyevale Garden Centre. 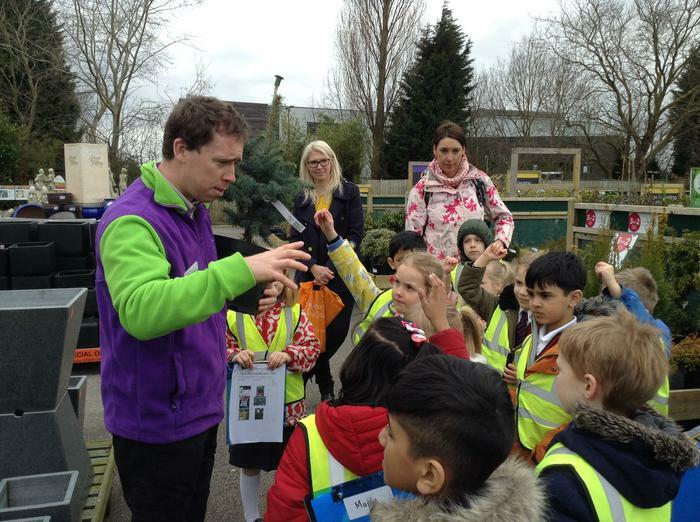 When we arrived we were met by Ryan and Sally, who looked after us. 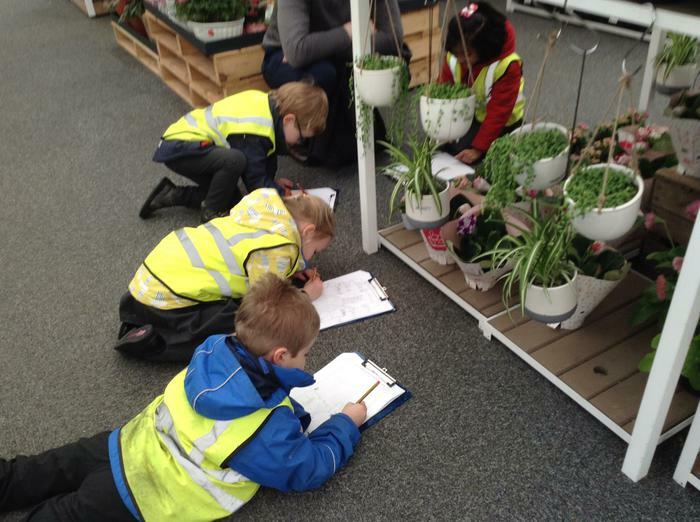 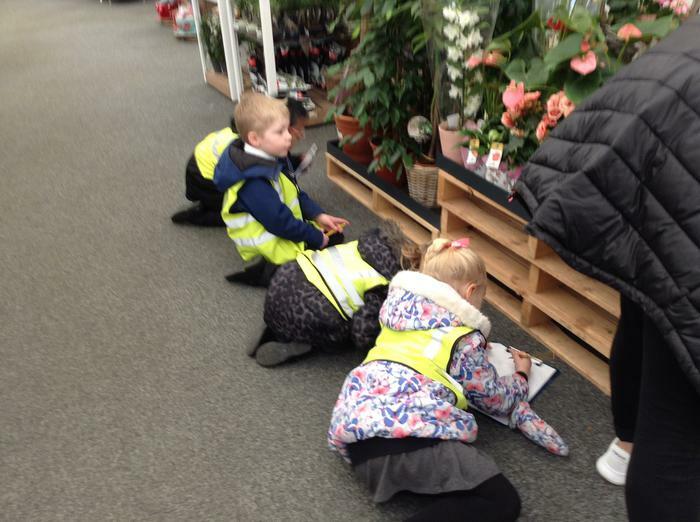 We had a lovely time drawing the plants, going on a plant hunt and having a tour of the garden centre by Ryan and Sally. 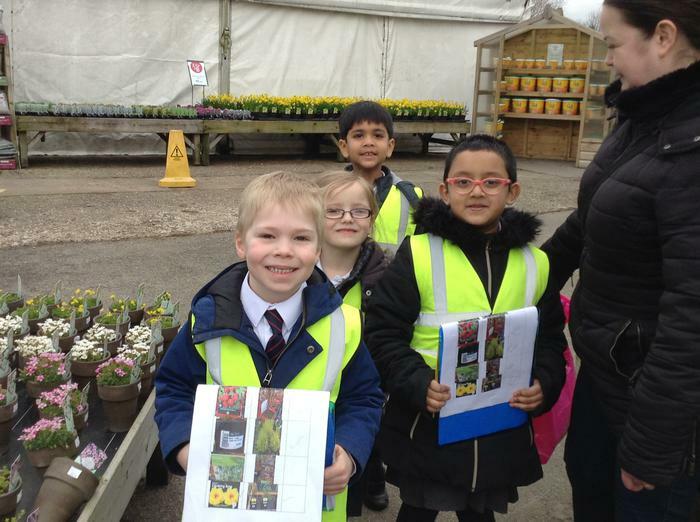 We were able to look at various plants, herbs, tree shrubs and Ryan gave us lots of information about plants around the world. 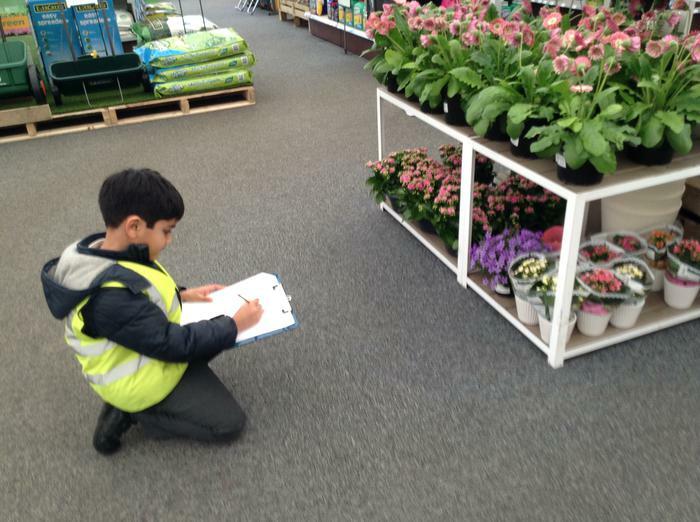 Elm Class would like to share some of our photographs with you. 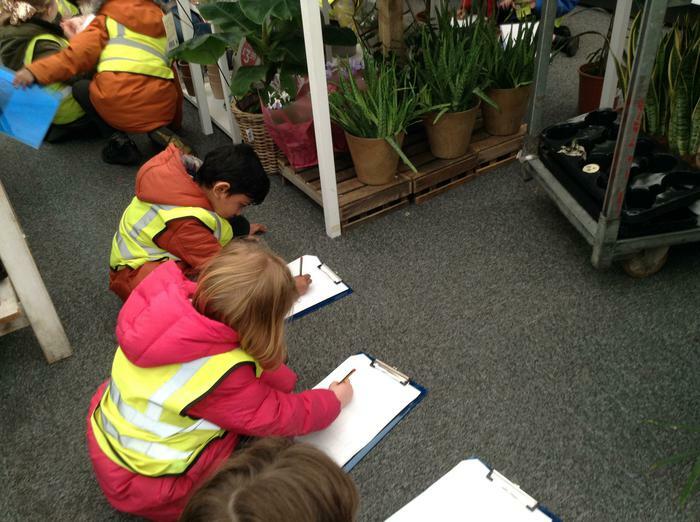 We hope you enjoy them just as much as we enjoyed our trip. 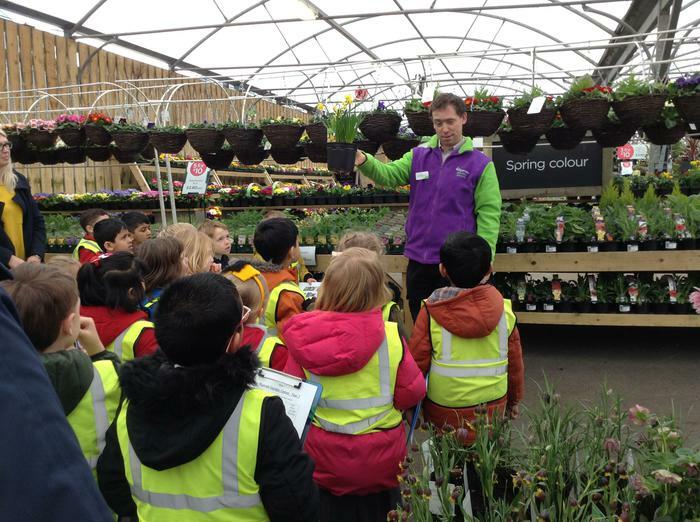 A big thank you to Ryan, Sally and Wyevale Garden Centre for looking after us.